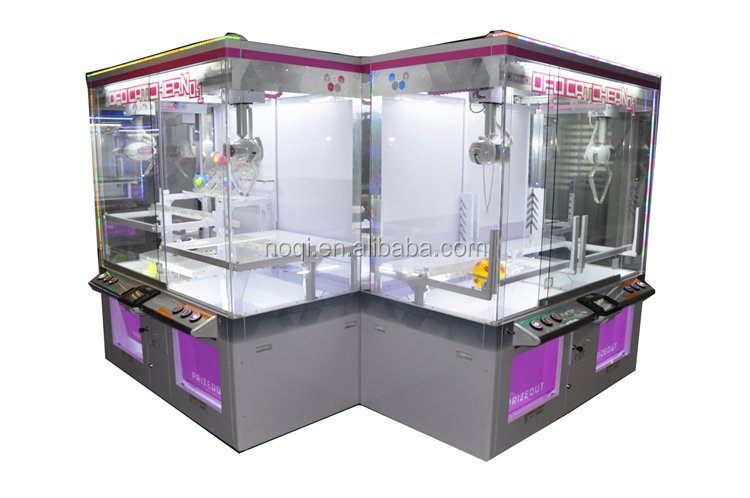 What’s the difference between a Catcher, a Crane Game, and a Claw Machine? 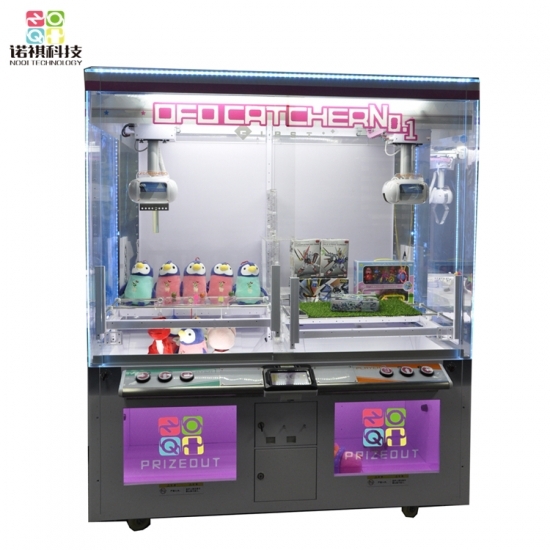 Many people know the words Catcher and Claw Machine interchangeably, but they are actually two different machines. 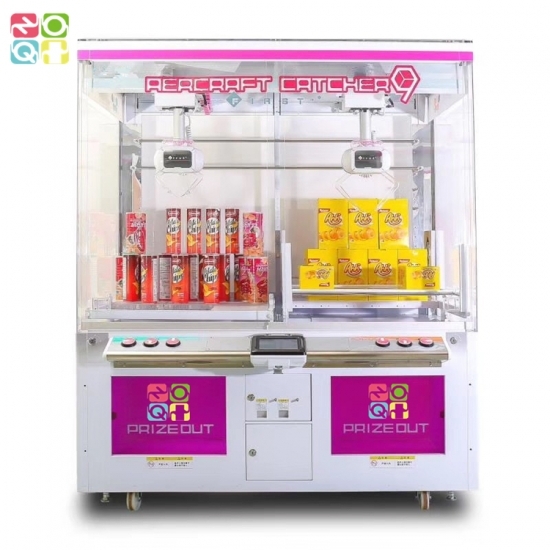 UFO catchers, also known as crane games, are toy machines which have two prongs. They look and function like UFO’s (unidentified flying objects). The two metal prongs drop down, and as they close, they may pick up a toy and drop it into the hole. 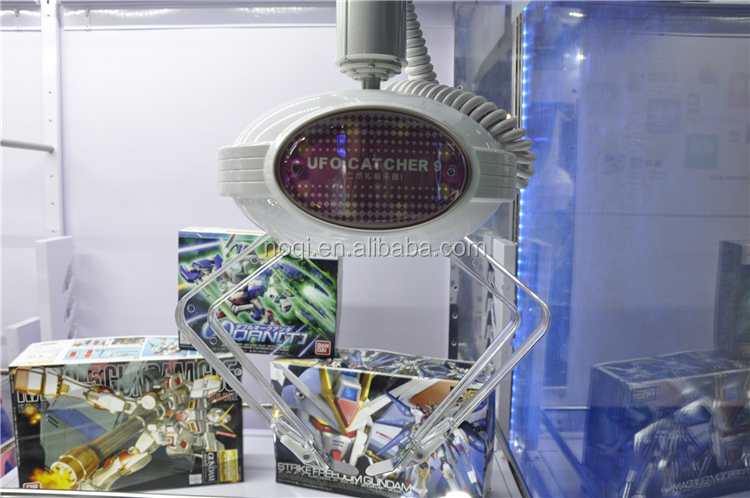 UFO catchers involve some skill and some luck. 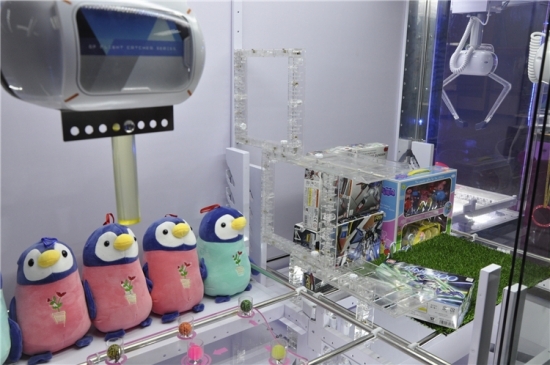 To win, one must skillfully drop the crane in the right spot, so that it will either pick up a toy or push it over the edge into the drop hole. At least one of the two prongs has to be strong enough to move the prizes. 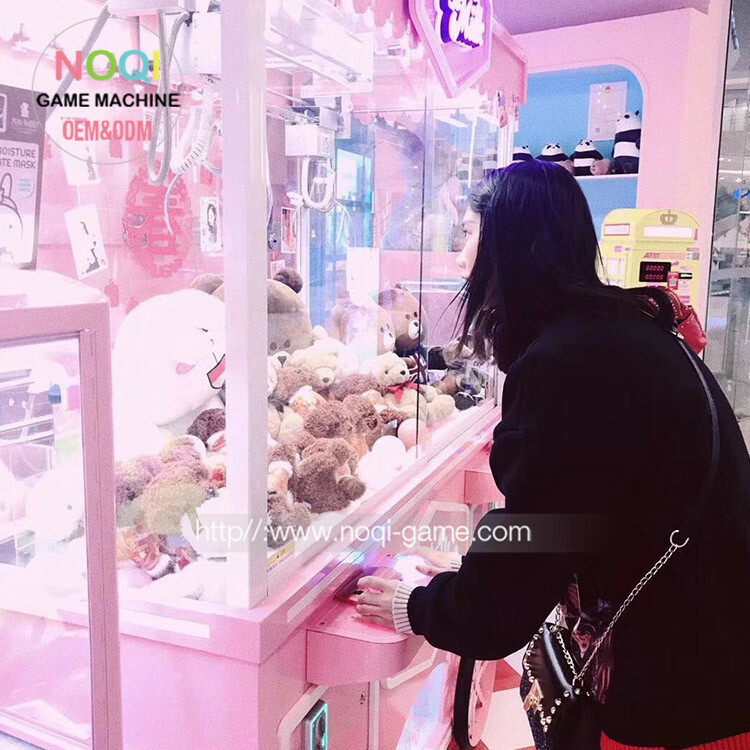 Claw machines are also known as crane claws, toy grabbers. 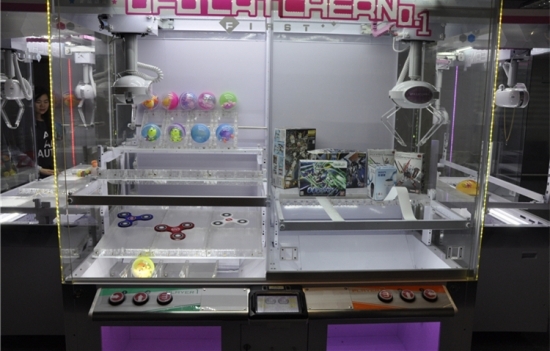 Claw machines have 3 prongs and are not as skill-based as UFO Catchers/Crane Games. 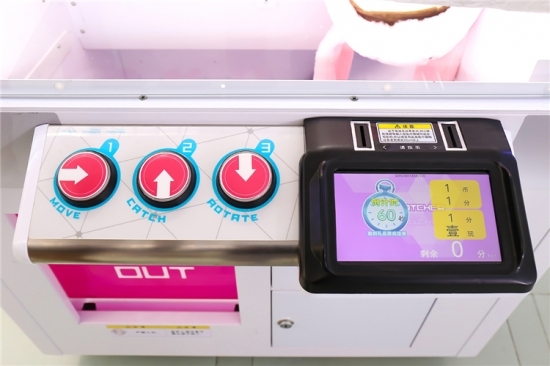 While one must be able to drop the claw in the right spot, claw machines are more dependent on whether it is payout time or not. 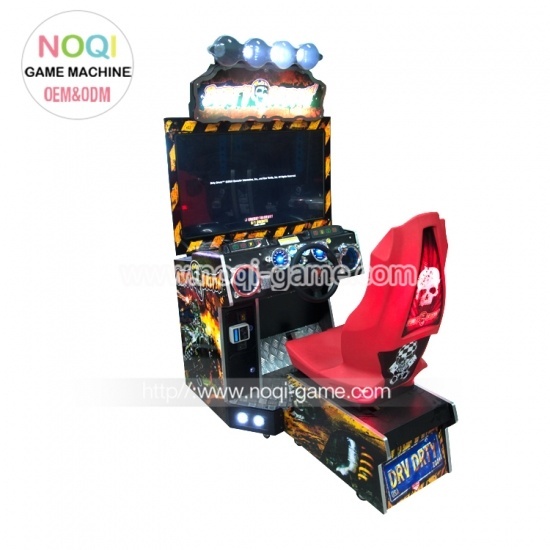 Each machine has a particular payout rate – the rate at which a person can win a prize. 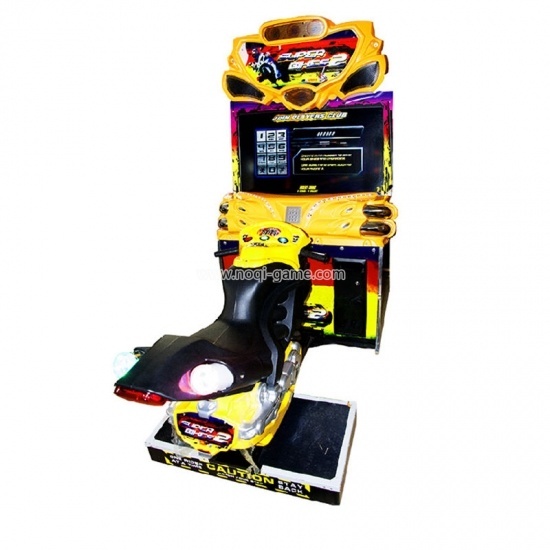 This may be every 5 tries with an easy machine, to every 30 tries with a difficult machine. 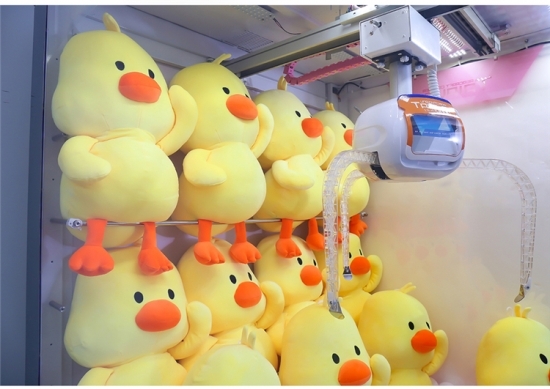 Some jurisdictions regulate the payout rate for claw machines. 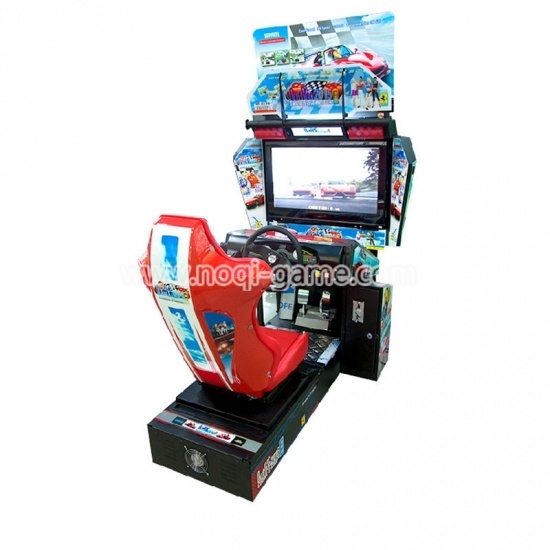 So no matter how good you are, you may not win if it is not payout time. 1: Attractive running lights and concise design. Step2. 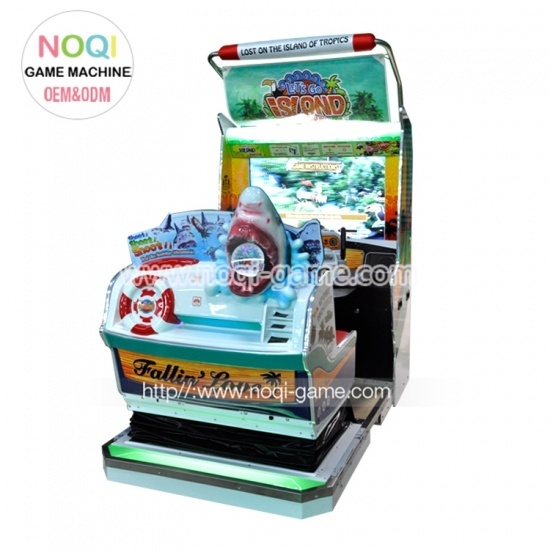 Control the joystick or botton to move the crane. Step3. 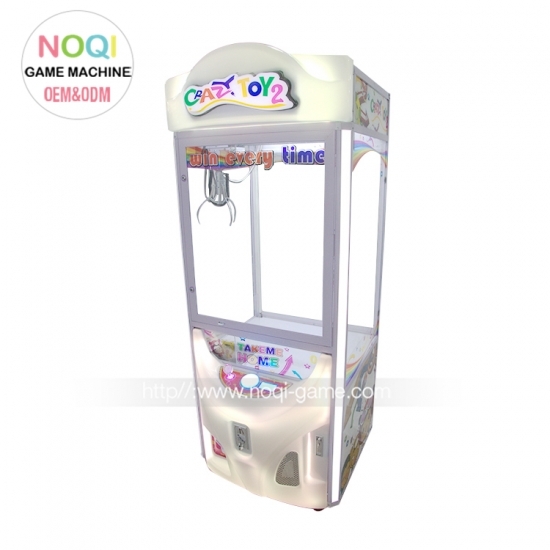 Press button to crane toys. Step4. 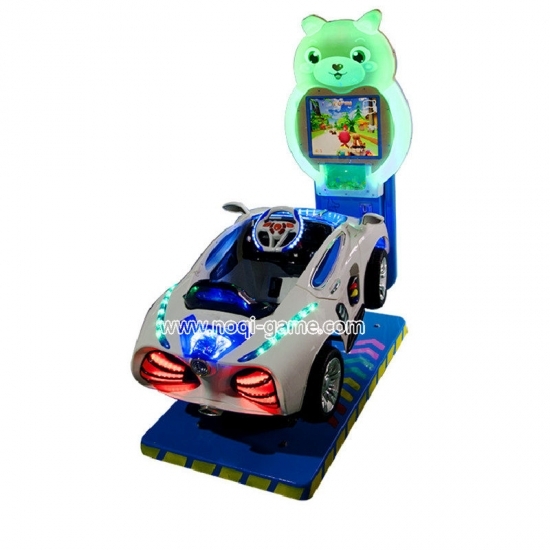 Get toy from the exit. 1. 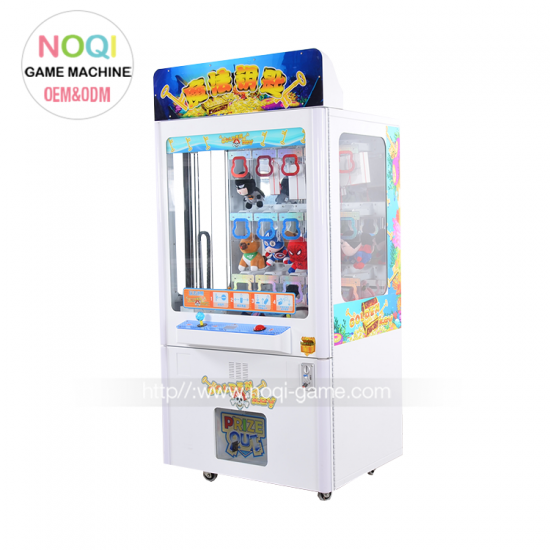 Keep the room clean and decrease the duty, clean the surface of game machine with a dry, soft tool. 3. Checked machine lines various spare parts and every day, detected the problems in time, prepared to work next day. open the machine to run 30 minutes in every two weeks.